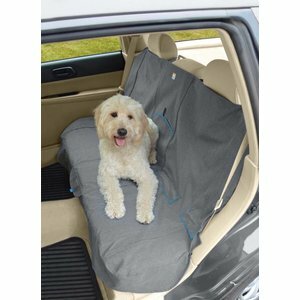 A nice grey dog ​​blanket for the backseat that protects against mud, water and dirt. 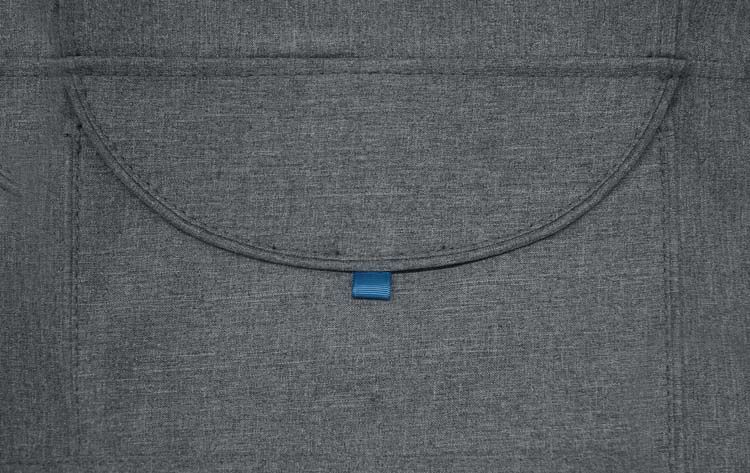 Dog blanket for the back seat - Grey. 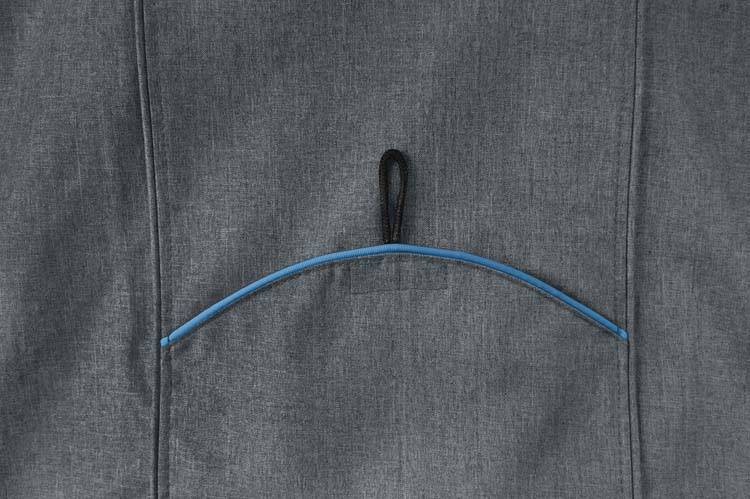 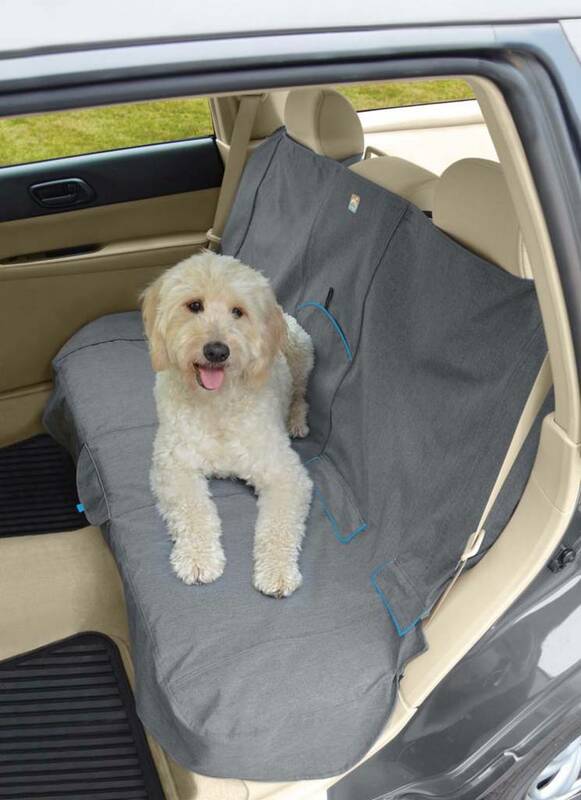 This grey dog ​​blanket protects the entire rear seat of your car. 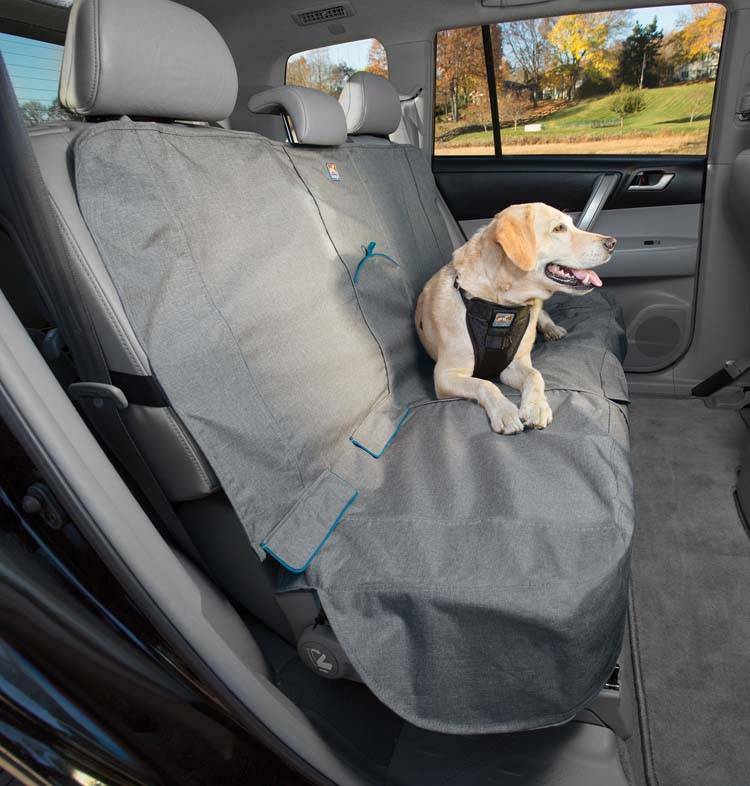 The blanket is waterproof and dirt repellent, so that the backseat remains in good condition and is well protected against mud, dirt and hair of the dog. 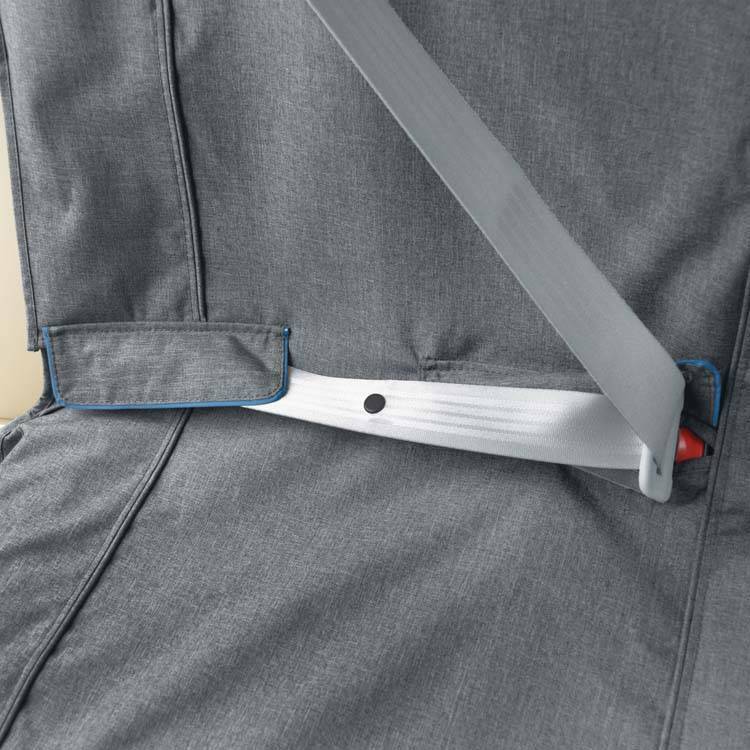 Rigid plastic tubes attached to the underside of the cover can be tucked into the crevice where the seat back meets the base, to help secure them to the seat.